Native American Focus Bundle – This set of books allows students to learn about Native American tribes and their traditions. We strongly recommend you add this important aspect of American Story 1. All these resources are scheduled in the American Story 1 guide, and the bundle is considered an intrinsic part of American Story 1. 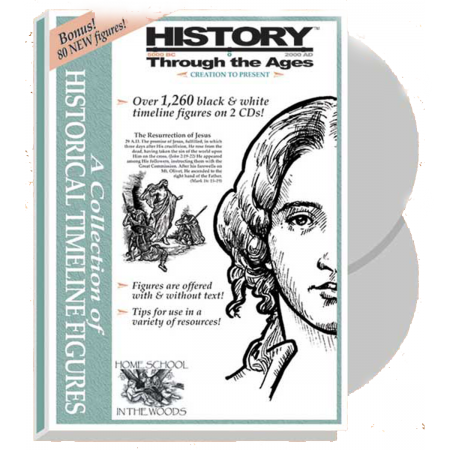 Early American Trades & Crafts Kit – This optional kit provides a wonderful assortment of early American crafts that reflect the trades practiced by colonial Americans and others, and the supplies to complete them. You can see a full list of activities by clicking into that item below. 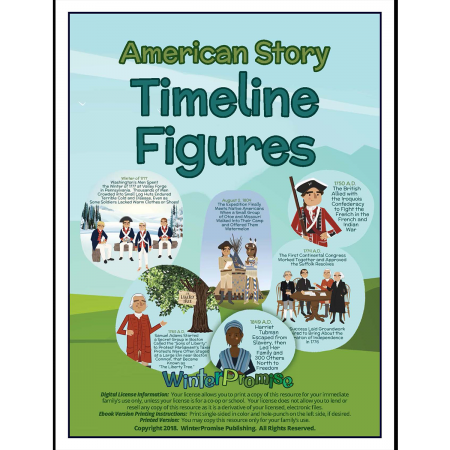 Early American Timeline Figures – Check out the options available below for timeline figures. You’ll want to choose one. 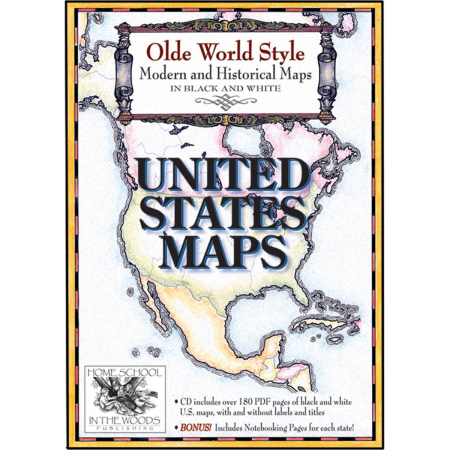 U.S. Maps CD – Your student will need U.S. maps for American history study, and this collection offers beautiful heritage style maps. 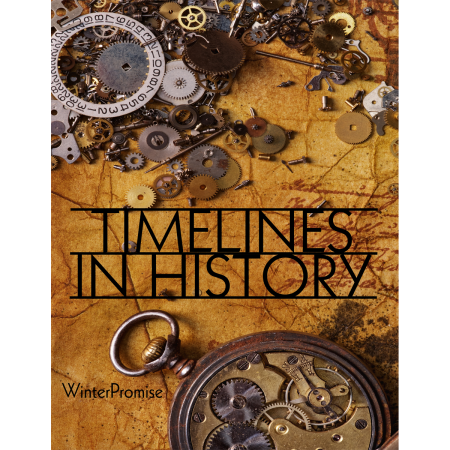 They can be used with any of our American history programs.